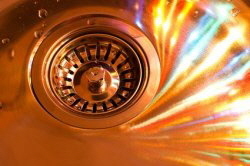 Drain Cleaning for $79.95 and a FREE camera inspection with any sewer or drain cleaning purchase. Save Money, Fast, Clean, Reliable Prompt service on heating systems, air conditioning, plumbing drains and more. 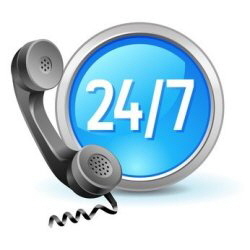 Count on the plumbing professionals, climate control maintenance and repair available 24 hours. For a limited time, First Time Callers get 10% off your first service call! 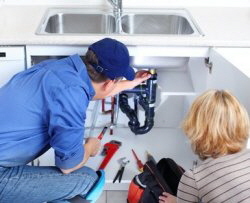 Surfside Plumbing is your local Beverly Hills plumber that is here for you, ready to take care of any problem that you may have with your plumbing systems. We know your time is valuable. That is why when you call, we will arrive when you need us with a skilled service technician and a well stocked truck ready to troubleshoot, and repair your plumbing problem on the spot. For a limited time we are also offering drain cleaning for $79.95 and a FREE camera inspection with any sewer or drain cleaning purchase. Drain Cleaning, Water Heater, Sewer Repair and Plumbing Service call the expert plumbers at Surfside Usually On The Job Within 45 Minutes Or Less. We at Surfside Plumbing are proud to be your chosen local plumbing company for sewer repairs! Whatever the plumbing issue, we have the solution. From drain cleaning to tankless water heaters; from irrigation systems to in line sewer video inspections, we do it all. We even offer help and insight for trenchless sewers, hydro jetting, and main line stoppages! Call Surfside Plumbing today for all of your Beverly Hills sewer repairs and more!